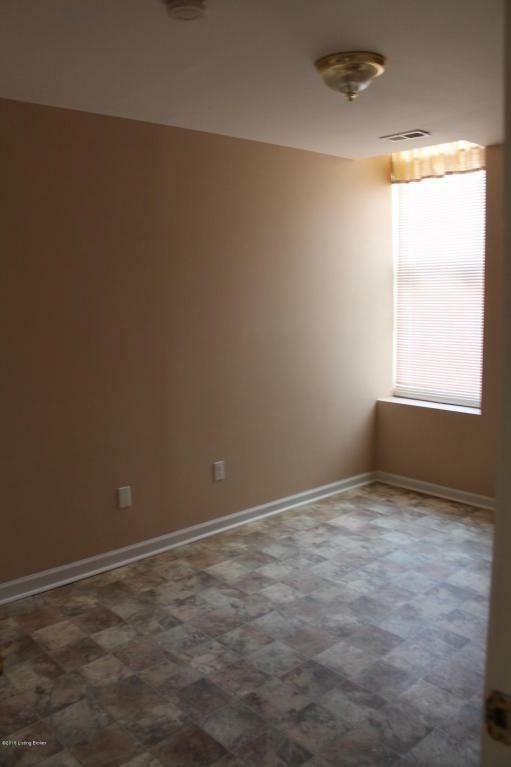 Spacious 3 BR 2 Bath first floor apartment. Mo dogs or smokers please. 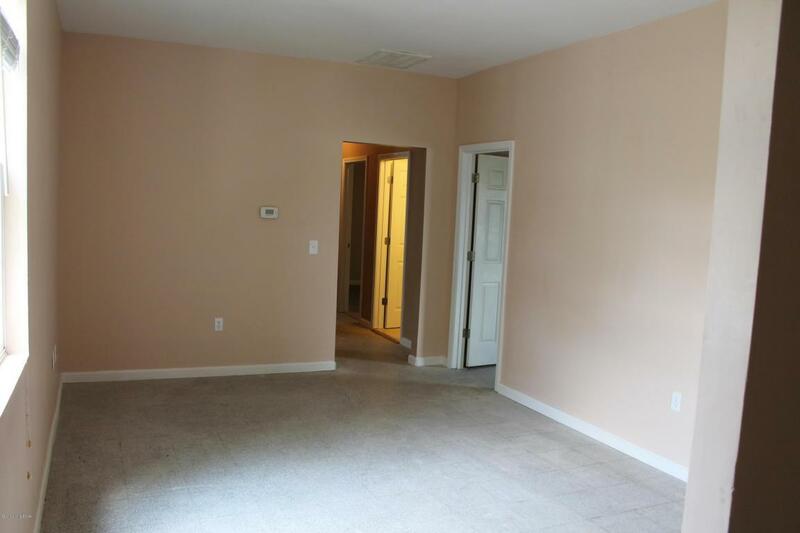 Newly updated with new laminate flooring and paint, plus new appliances. 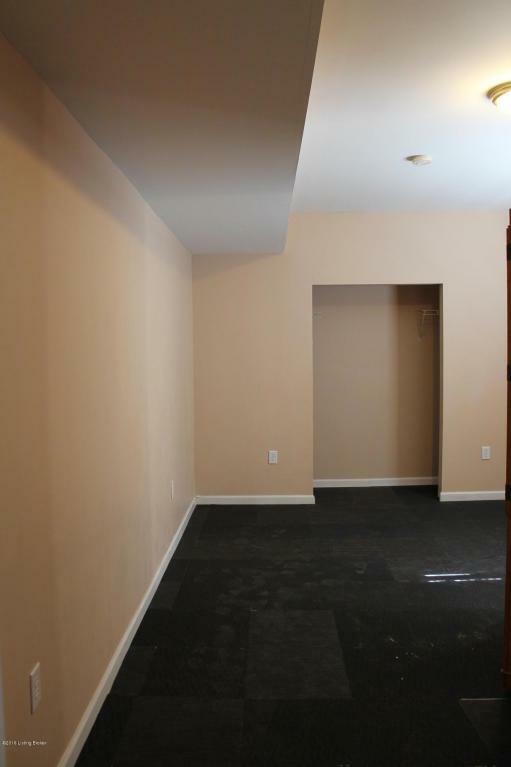 Large living room, eat in kitchen, 3 good sized bedrooms and 2 full baths. 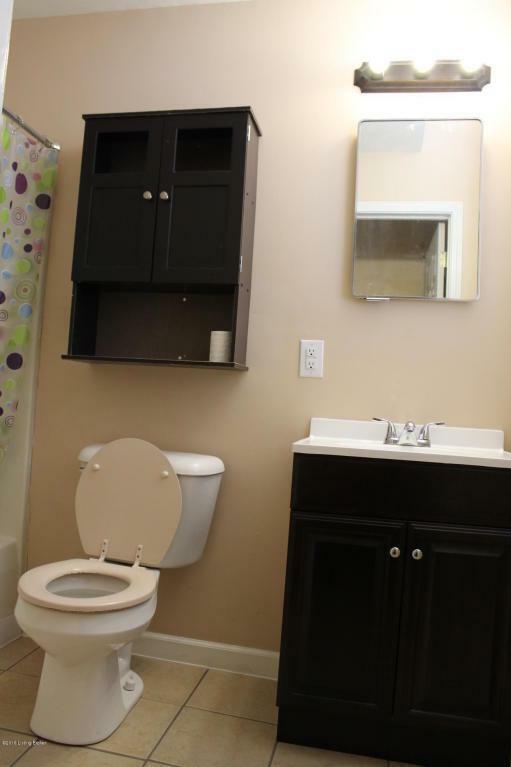 Close to UL and downtown. Great for students. No Section 8.